Over the last couple of days, the cryptocurrency market has experienced sharp drops in almost every cryptocurrency. 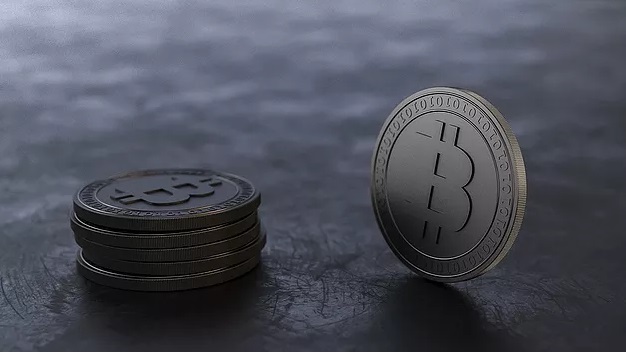 The top ten leading cryptocurrencies, including Bitcoin, Ripple and Ethereum, have had their prices drop by double digit percentages, resulting in a total market share loss of $100 billion on Tuesday alone. Several factors are driving the crash being witnessed in the cryptocurrency market. According to Tom Meredith, CEO of Bitminutes, fear and uncertainty following warnings on scams and hacks in the cryptocurrency market are among the underlying factors driving the crash. “But there is also govt regulation and overhyped junk stocks that went up too much. Actual big technology changes launching at the core of Bitcoin, huge futures manipulation that finally hit plus fraud.The Bitconnect ponzi scam is a huge black eye on the market, it shows the need for better quality controls,” he adds. Agreeing that fear is at the core of the crash currently being witnessed in the crypto market, Convergence 4D and Silica Nexus CEO, Andrew Prell, notes that greed has fueled volatility of cryptocurrency prices. But, will the cryptocurrency market overcome the current crash and bounce back? Industry players think due to the nature of this new asset class, it certainly will. However, it’s difficult to tell how long the recovery process will take, it could take a long time or happen sooner than expected. “Predicting how soon we will see a recovery is difficult, but once we reach a new floor it will likely take a few months and additional capital entering market to set new high water marks. Our narrative is likely to remain the same as we are still in our private sale and the multiples we will build with our platform are historically still in our future and very high,” Prell adds.